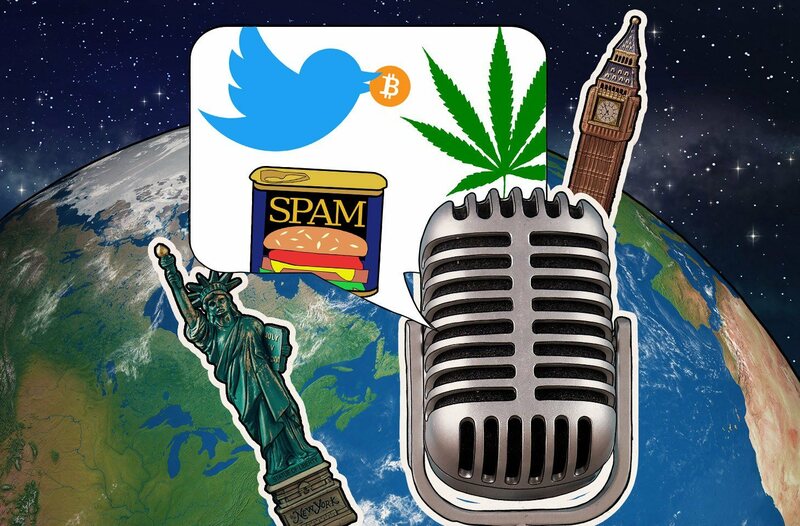 For the 63rd installment of the Transatlantic Cable podcast, Dave and I jump around a bit on topics, but mainly stick to our recurring themes of scams and privacy. The first story on tap looks at the latest cryptocurrency scam run by hackers through Target’s verified account. Unlike past scammers pretending to be Elon Musk or Bill Gates, now they’re hacking official Twitter accounts to run an ad luring people into their Bitcoin scam. From there, we jump to a data breach affecting people who purchased recreational marijuana in Canada. The third story looks at UK-based companies microchipping their employees. We close out the podcast looking at some of the latest research by Kaspersky Lab on phishing and spam. For the full list of articles, please click the links below. Also, if you like what you heard, consider sharing with your network or subscribing.